Much love and good vibes from Your Own Undertsanding, Hope you have a few seconds to read this and maybe take a step or two toward Y.O.U. Above are the signitaure Your Own Understanding beanies and seeing as we are in the city of rain this would suit you better than an umberella. 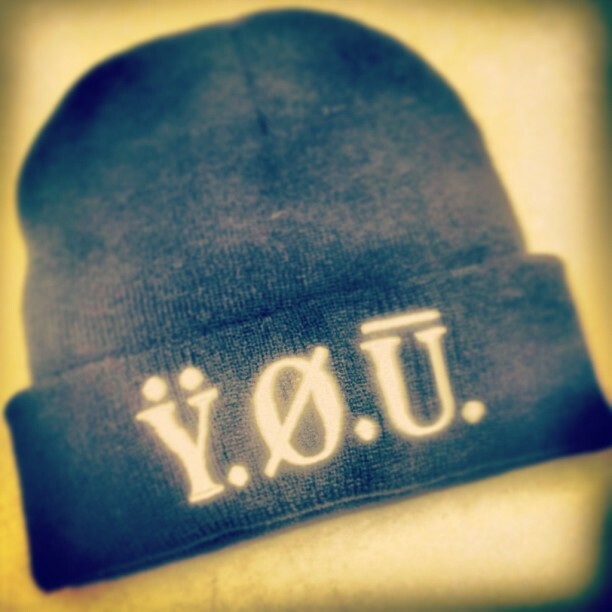 With that being said stop by YOUROWNUNDERSTANDING.BIGCARTEL.com along with dope fashion Your Own Understanding Awaits.